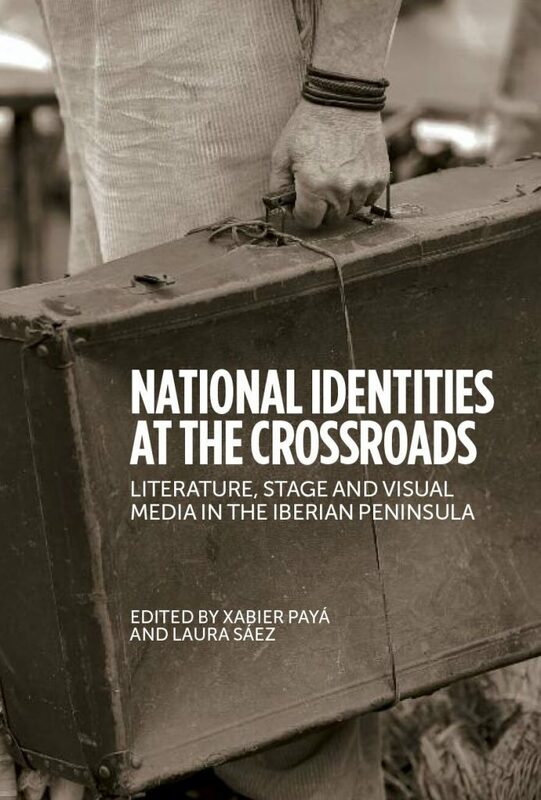 On the month of June, 2012 the Spanish department of the University of Oxford dedicated three days to the discussion of the terms nation, identity and visual media in the Iberian Peninsula. For the first time in history, at least five of the official languages in the peninsula were simultaneously heard at the Taylor Institution. This book collects a selection of articles developed from the most inspiring presentations at the XV Forum for Iberian Studies. Here, the concepts of Nation and Identity are analysed from the literary, theatrical and filmic points of view, adding further freedom and elasticity to previous political and economical analyses on the matter.